The Rogue's regular Sunday afternoon Jazz. Funky, jazzy, soulful jazz. Pizza, Beer, Jazz... on a Sunday perfect! 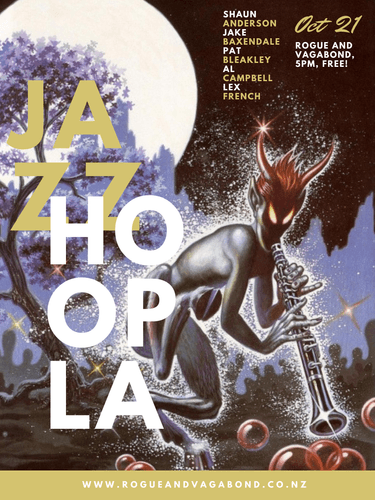 This week featuring Jazz Hoopla!